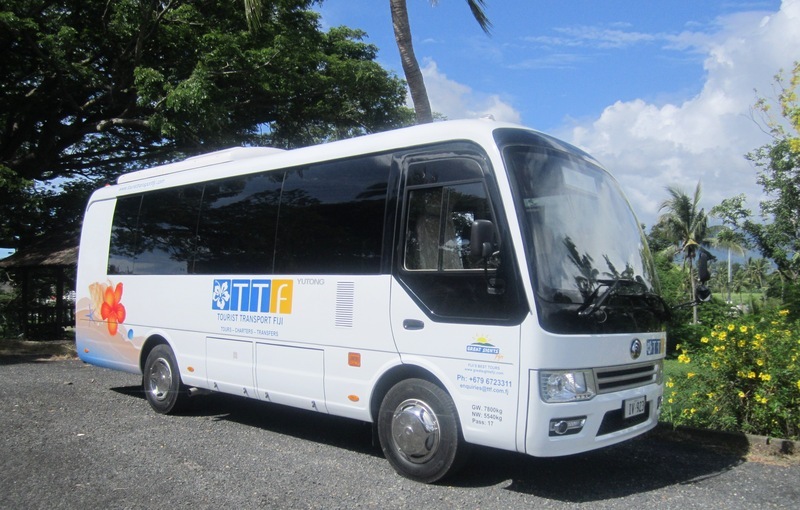 Airport Shuttle Fiji offers comprehensive transfers to & from Nadi Airport to every resort, marine terminal on Fiji's main island, Viti Levu. With a 24 hour airport office and transport operation we can arrange transfers from any & every arriving or departing flight. Our services are offered in fully air conditioned vehicles. All drivers are comprehensively trained in defensive driving and first aid and all vehicles are maintained to the highest NZ & Australian standards by our team of technicians. 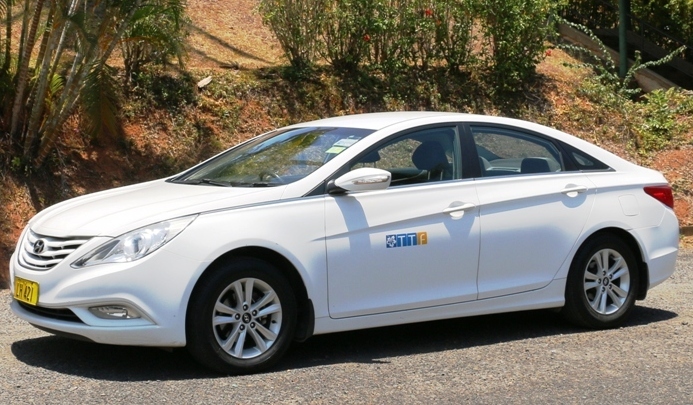 When booking shuttle service with Airport Shuttle Fiji for more than 2 adults you are allocated your own private vehicle for the transfer except for Denarau Properties where all transfers are on shared basis. Examples of the vehicles we use are in the images on the right hand side of this page. The only exception to this is if you are travelling alone or there is 1 adult and 1 child only travelling, we may schedule you to share with other travelers, if you are travelling in the same direction for other destinations. All private transfers are direct to your destination with no stops along the way meaning more time on the beach and less time on the road! Upon arrival at Nadi International Airport, please make your way to the TTF / Airport Shuttle Fiji airport office located in the arrivals concourse which is open 24 hours per day. Please ensure you present your booking confirmation voucher to the airport staff as they'll exchange this for our travel vouchers. 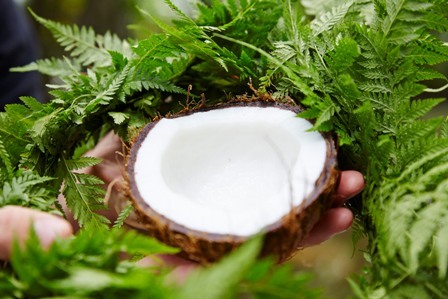 Upon arrival all passengers are greeted with a traditional shell lei and chilled bottle of Fiji water. 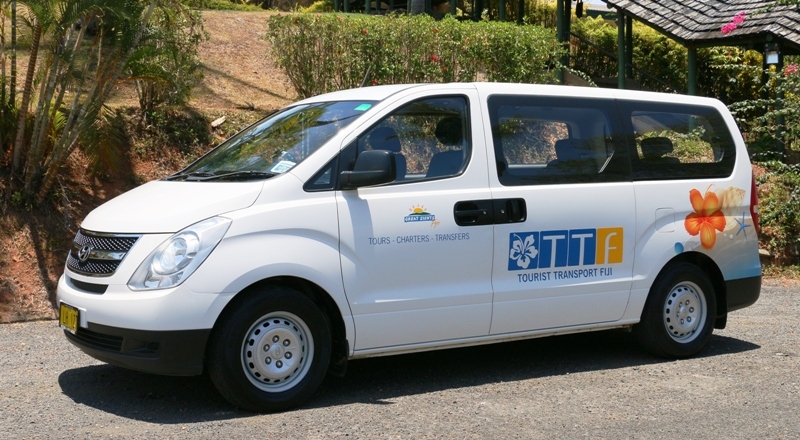 For departing transfers, the TTF / Airport Shuttle Fiji airport staff will give you your pick up time upon arrival. 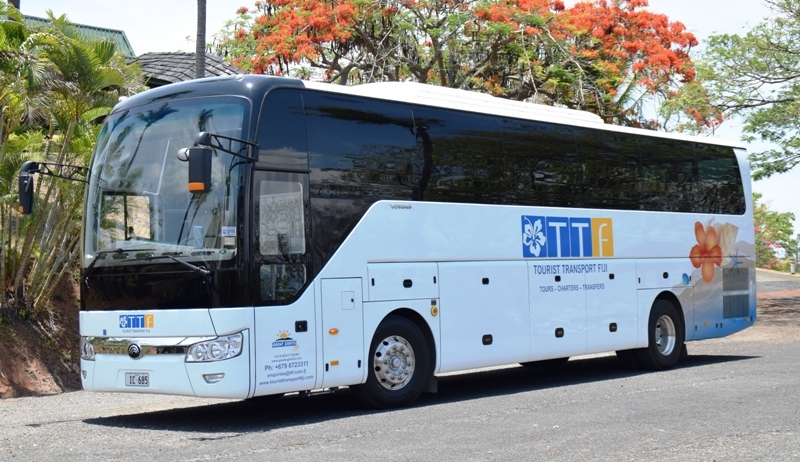 Please note when waiting for your departure transfer, please be ready 10 minutes prior to the stated departure time and notify the hotel concierge (if applicable) of who you are waiting for, they will assist you in identifying your TTF / Airport Shuttle Fiji driver and vehicle. 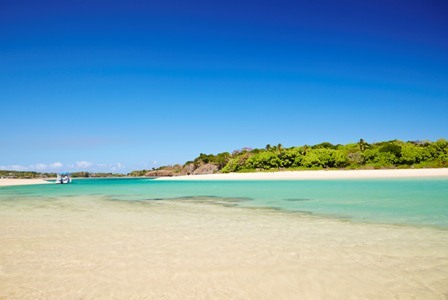 If you are moving amongst resorts, islands etc whilst you are in Fiji and need a customized quote please email Airport Shuttle Fiji to obtain this. 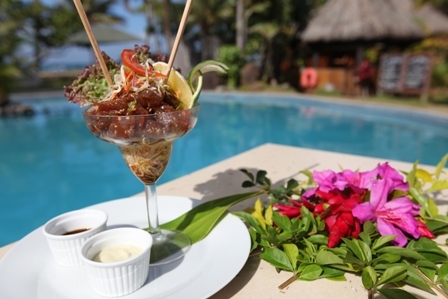 Please provide us with your full itinerary and timings and we will most certainly cater. 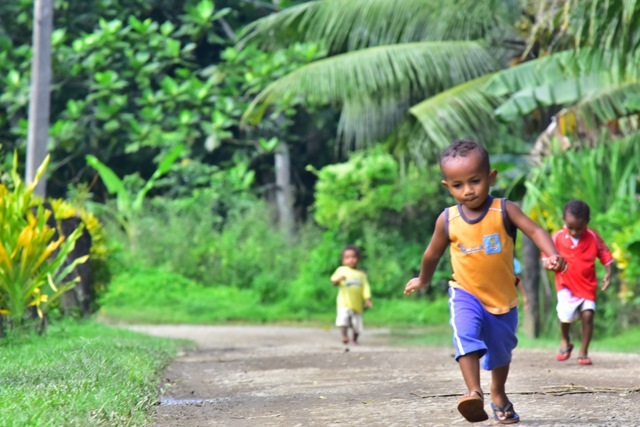 Should you have any other specific requirements or details please feel free to email us, we can cater for any number of passengers and any locations within Viti Levu. 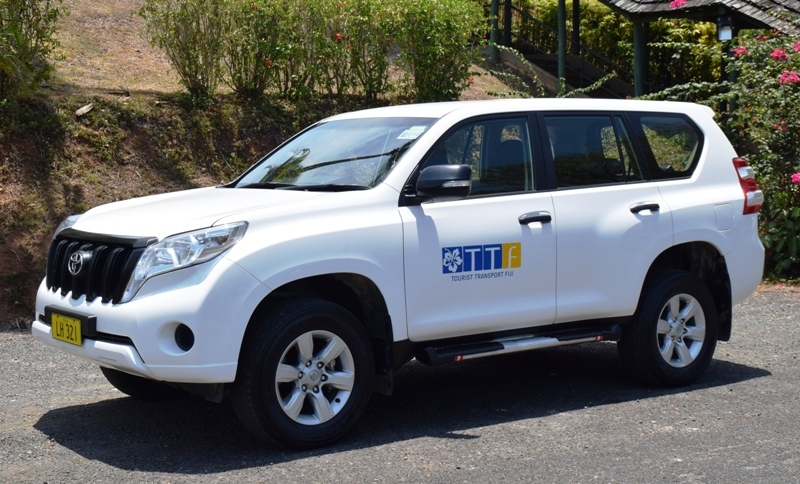 Vehicles are branded as TTF, not Airport Shuttle Fiji so you should always look for your TTF vehicle. On occassion other branded vehicles are used but all drivers have passenger details on their manifest and if you are there we will not leave you behind! All vehicles are GPS monitored for times and locations by our 24 hour Transport department. Luggage weight and size should be of a 'normal' capacity for airline travel. We accept one large piece per person of up to 25kg or two small pieces of approximately 12.5kgs per person. Normal size hand luggage of approx 7kgs per person is also permitted. We carry golfing equipment free of charge but you must state this on the online booking form prior to arrival. Passengers must present their booking confirmation voucher upon arrival. Airport Shuttle Fiji has public liability insurance of FJ$10m however we always recommend personal travel insurance when travelling to Fiji.